Each school year, millions of students hit the books, shoot some hoops, and work hard to bring home that golden 4.0 GPA. Sometimes, the best way to promote your brand is by supporting the students in your community. 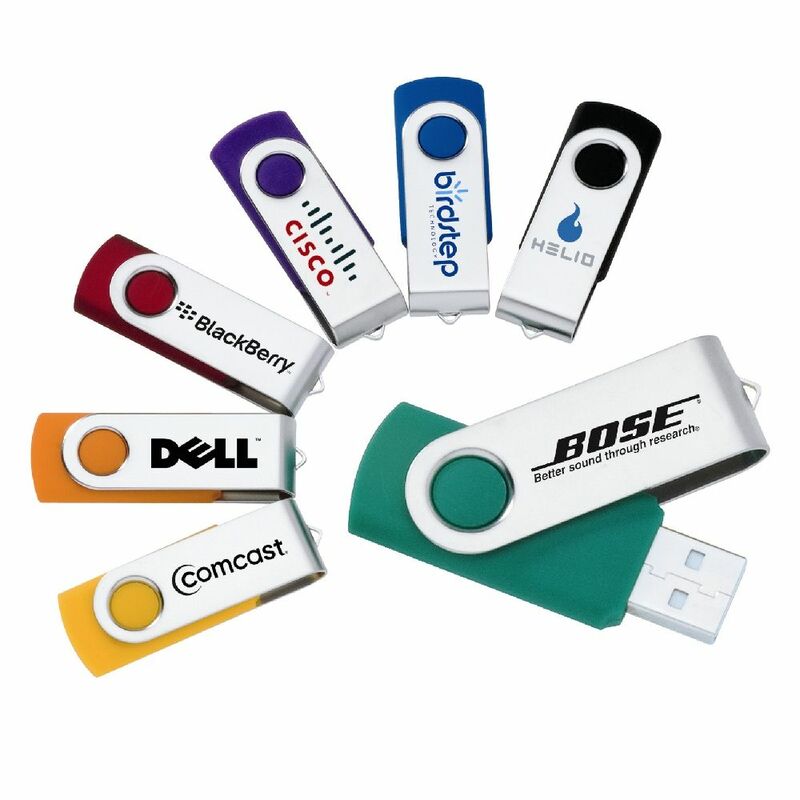 Here are some promotional products that will put your brand out in front of the leaders of the future! Lugging around all of the sports equipment, band equipment, uniforms, and extra clothes can be near impossible without a proper duffel bag. 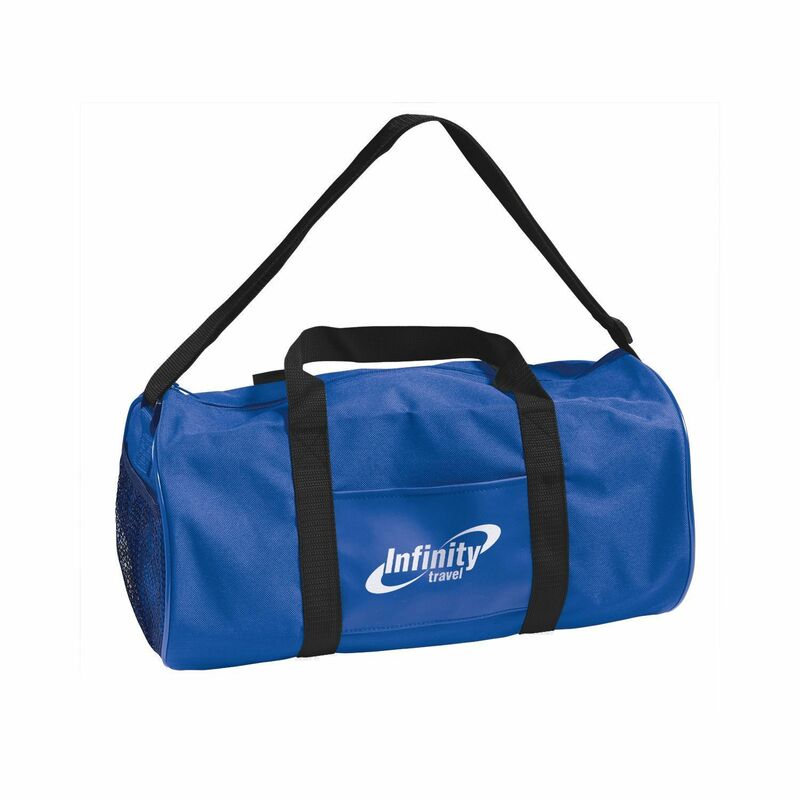 Save the backs of the educated masses with these polyester duffel bags. Sometimes you gotta go retro to beat the modern competition. Who doesn’t love a little hacky sack between classes? A staple of the 90s rebel repertoire, we have no doubt the branded hacky sack shall emerge victorious, just as plaid and cardigans have done in the past. 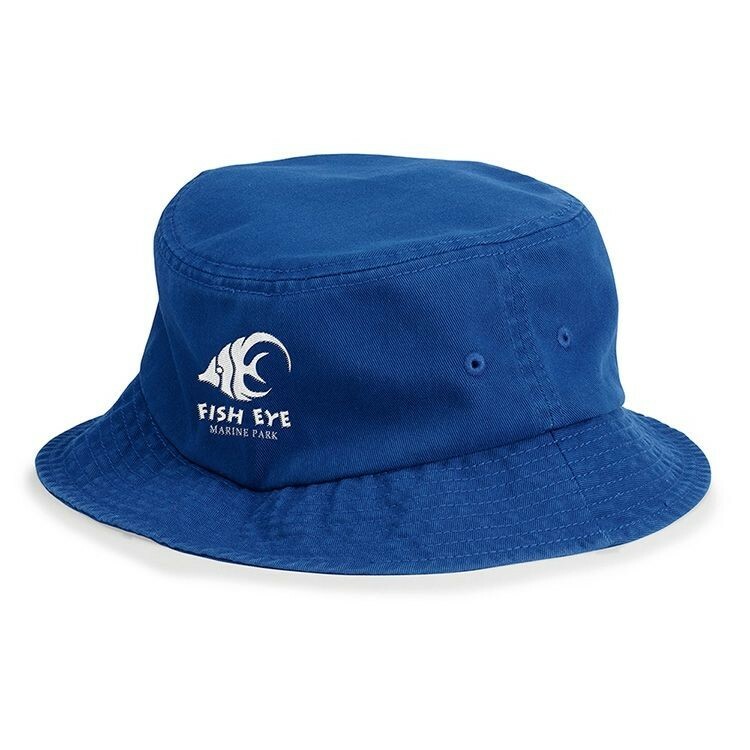 From K-12, the bucket hat says, “Maybe I’m relaxed, maybe I’m in an alternative garage band, maybe I just want to go fishing.” These are great for a retro statement. For the younger set, parents will pull these down over their kids' ears to keep the autumn breeze away. With proper branding, the bucket hat can reel in just the right kind of attention. It’s almost impossible to get through school without using a USB drive. These portable hard drives let students work from multiple locations and make it easier than ever to transfer data for school projects that range from everyday homework to final projects. 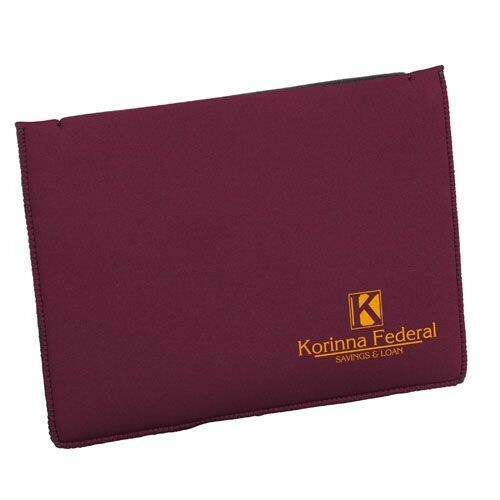 A branded laptop sleeve not only protects valuable educational technology but also provides a modern advertising opportunity. Students will walk the hall with a skip in their step, and when they come home, their parents will remember that little laptop was kept safe by your brand. The skills that students pick up in school can lead to great opportunities later in life. 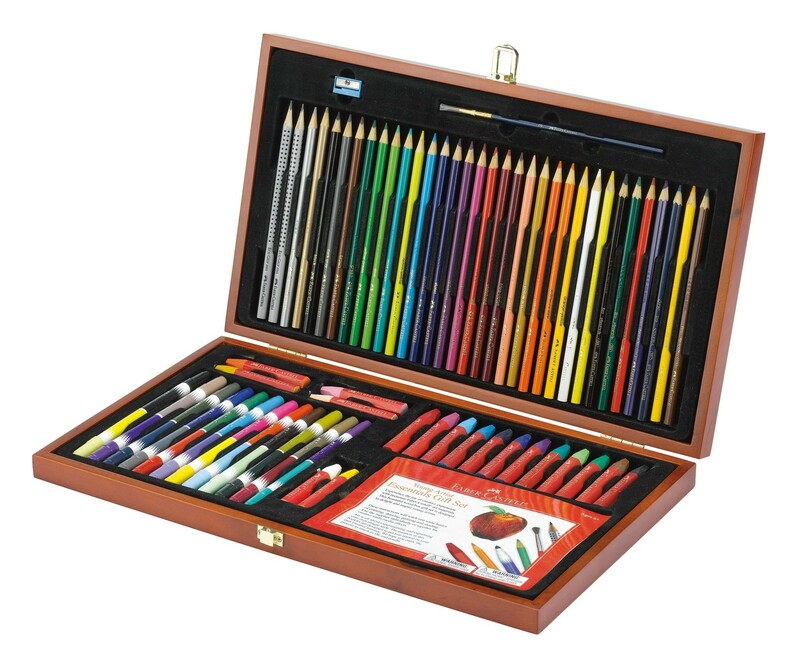 Perhaps your brand will help in creating the next Van Gogh with these classy art essentials. 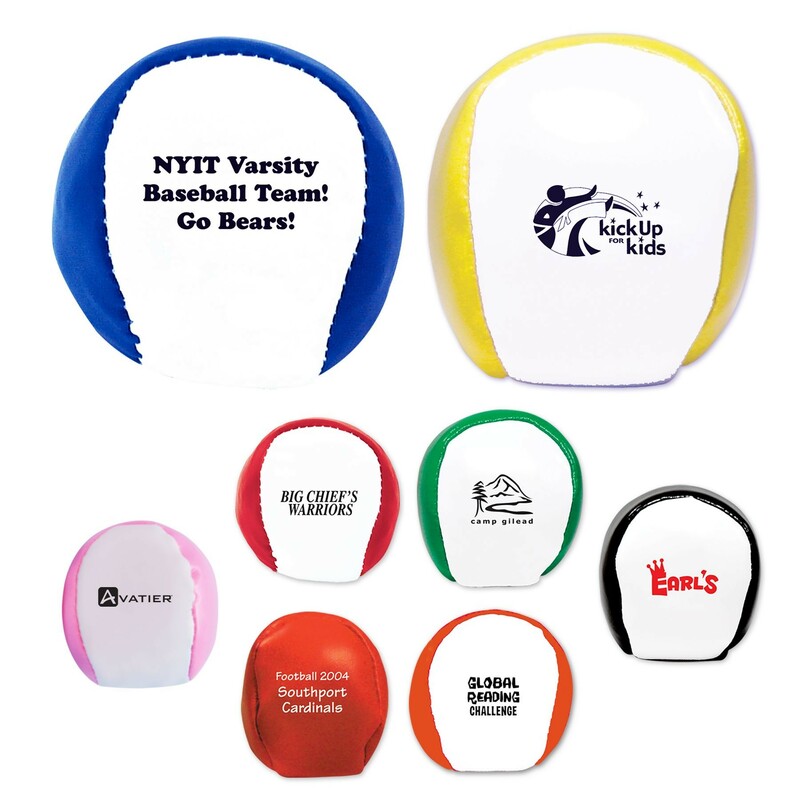 Please reach out to us to get pricing on these promotional products for school and thousands more!